Changing your brand name, without a well thought out strategy, builds up resistance to brand name change in your (loyal) customer base. People in general are creatures of habit. We get attached to buying the same products from the same brands over and over again. For example: what happens to our favorite brand of chips, cosmetics or electronics when the brand/product undergoes a change. A change in packaging or a change in brand name could have a big impact on the way consumers perceive the product/brand. Will the old trusty chips, that you once called your favorite, still be the same after a change? When changing a brand name, consumers tend to build up a certain resistance to the brand name change. This is due to variety of rational, relational, and symbolical customs that were attached to the product and name (like always buying your favorite brand of chips). A change in brand name disrupts the most important function of a brand name, specifically the recognition of a brand and their products. This could lead to stress, discontent and distrust for customers. If the product/brand doesn’t look the same and doesn’t feel the same for customers, why would they still buy your brand/product? 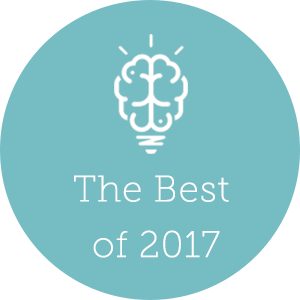 The real question that needs to be answered is, how do you transfer all those years of accumulated customer loyalty, trust and brand recognition to your renewed brand? According to the latest research there are a couple of ways. One of the options that has a positive effect on the perception of quality and one that will minimize consumer’s perception of risk taking is: (by) using an umbrella brand (recognizable family brand, that lends credibility to other brands from the same organization). If consumers are already a fan of, let’s say, Unilever products they will also like the product that comes out with their name on it*. *Only if they were positive about the umbrella brand. As described before, consumers are creatures of habit. Changing your brand abruptly will cause discomfort for your customers. A way for them to get used to a new brand of a product/brand change is by changing the product or brand slowly. Small changes will give consumers the time to adapt. 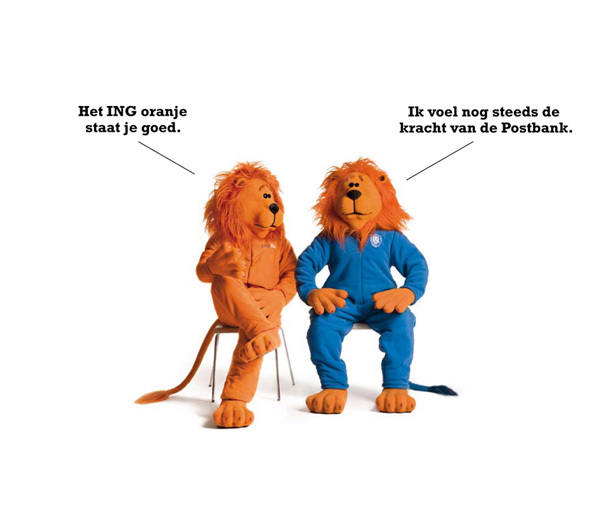 A great example of a long transition is Postbank à ING. Changing anything about the brand or product could result in a decrease of consumer trust and perhaps eventually result in the loss of lifetime banking customers because the product/brand ‘just didn’t feel the same anymore’. An example of a reaction you wouldn’t want to get as a brand manager at Postbank: “my money isn’t safe at that bank anymore, because it changed too much”. To keep these reactions at bay, Postbank contemplated a strategy to change their design and their main image of recognition, deliberately, but slowly. One of the unique identifiers of Postbank was the image of a lion. This image was always prominently displayed in all communications of Postbank. Their blue lion adopted the orange color, the color of ING, during a longer time period. In commercials and adverts it was talking about the change of color and communicated that the USP’s of the brand would hardly undergo any change. ('For you, almost nothing changes, expect the color' - 'Almost nothing, he calls it'). When Melkuni changed their name to Campina, all the packaging of their products were restyled. Customers had greater difficulty in identifying the Melkuni dairy products they used to buy. When keeping the changes to the absolute minimum you can transfer the former customer brand loyalty and recognition more easily to the new brand. 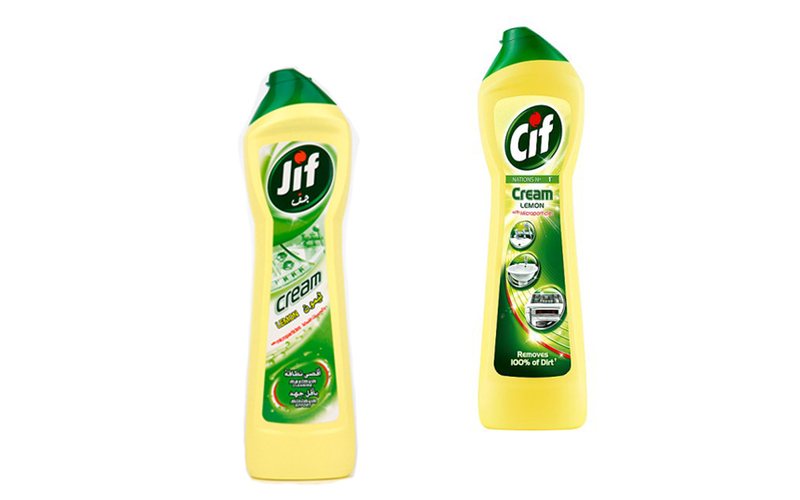 Cif changed its name to Jif and kept the packaging the same. According to the researchers of the article, a change like this will result in a minimal resistance of change among consumers. Only make minor changes to the brand name, packaging or communications. Mogos Descotes, R., & Pauwels-Delassus, V. (2015). The impact of consumer resistance to brand substitution on brand relationship. Journal of Consumer Marketing, 32(1), 34-42. Written by M. Hamelinck on Monday, 14 March 2016. 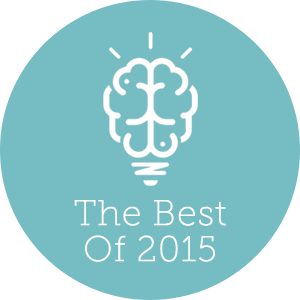 I vividly remember reading a cool article last year. Scientist found that words that sound alike could trigger the same brain areas. Specifically they found that ‘bye now’ and ‘buy now’ were closely linked together. It was good to know that the hidden gems from the scientific journals still found their way to us marketers. But after that it got quiet. Where was I going to get those latest juicy insights?